Christmas and the holidays are the season of giving. It’s a time when people are more kind and open-hearted. It is happiness because we see joy in people. It is forgetting self and finding time for others. 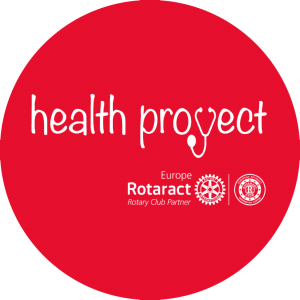 The members is Rotaract club of Larnaca Kition in collaboration we the youth team of Cyprus Association of Cancer Patient and Friends, an organization dedicated in providing services and comfort to patients with Cancer, have worked for weeks to prepare handmade Christmas crafts and delicious homemade baked cookies and cakes. 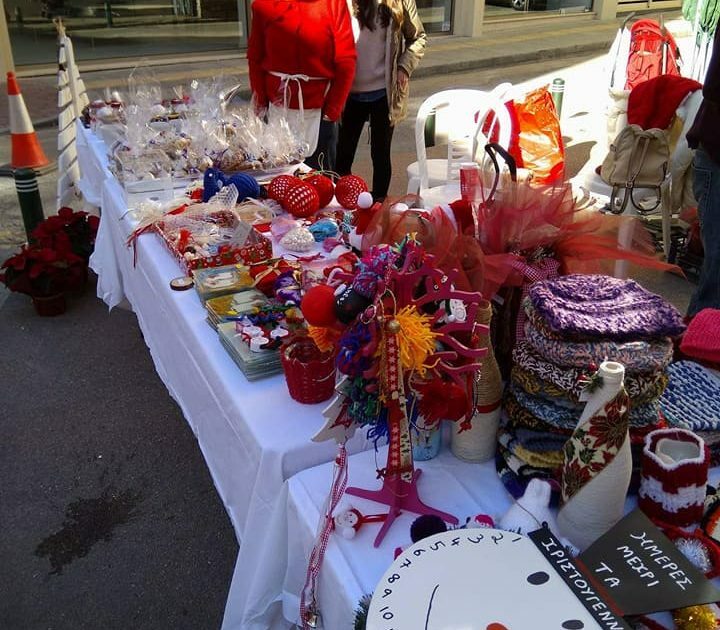 The event took place on December 9th, in D.N. 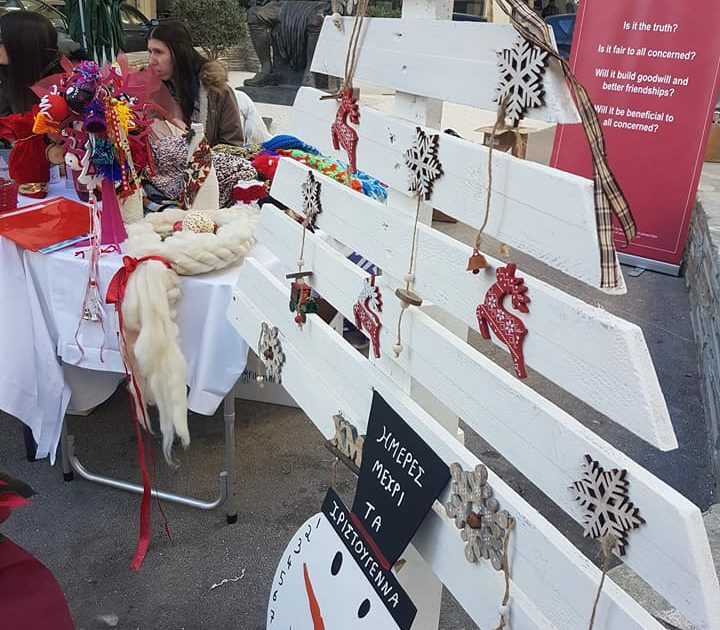 Demetriou square, a prominent shopping area in Larnaca, and managed to attract many by standers who enjoyed free mulled wine and bought crafts and baked goods made with love. 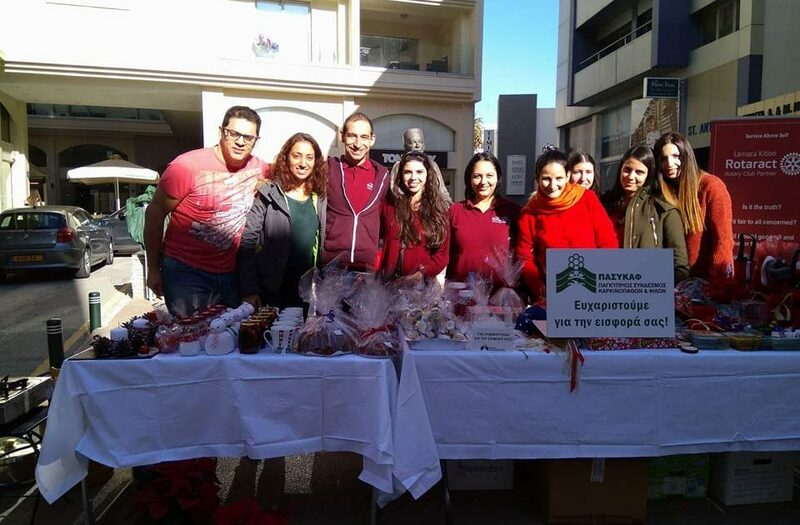 All proceeds were donated to the Cyprus Association of Cancer Patient and Friends.